An expert on children’s media evaluates three child-protection apps. Viacom’s “cheaper solution” solves nothing. The PTC is urging Fox to replace a failing show with a successful one. Several apps on the market help parents monitor their child’s online activities. 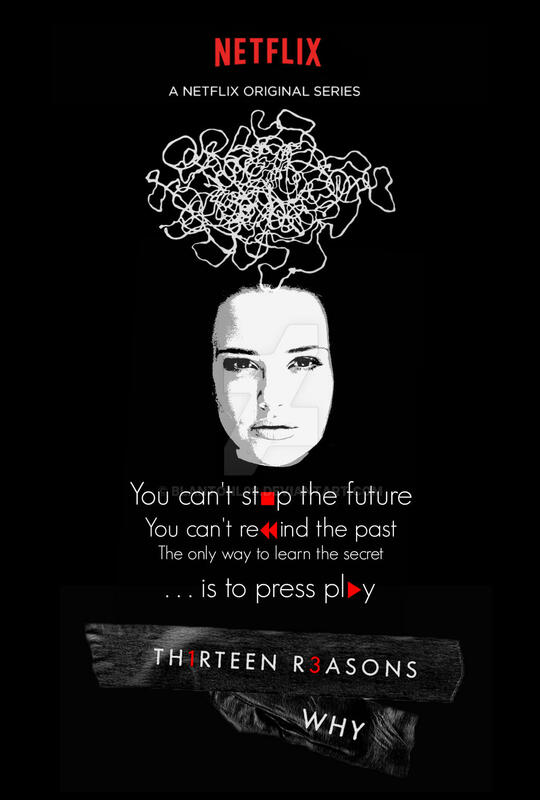 Has your child already seen 13 Reasons Why? …Probably. You might not have heard of it, but I assure you – just about every teenager in America has. Why the series was valuable to my daughter — and myself. The science of brain processing and development reveals the true dangers of media for children.